Be on the lookout for any of these discount or deep discount brokerages that cut the commission paid to the buyer’s agent. In all fairness the buying and the selling agents should be getting an even 50/50 split commission. 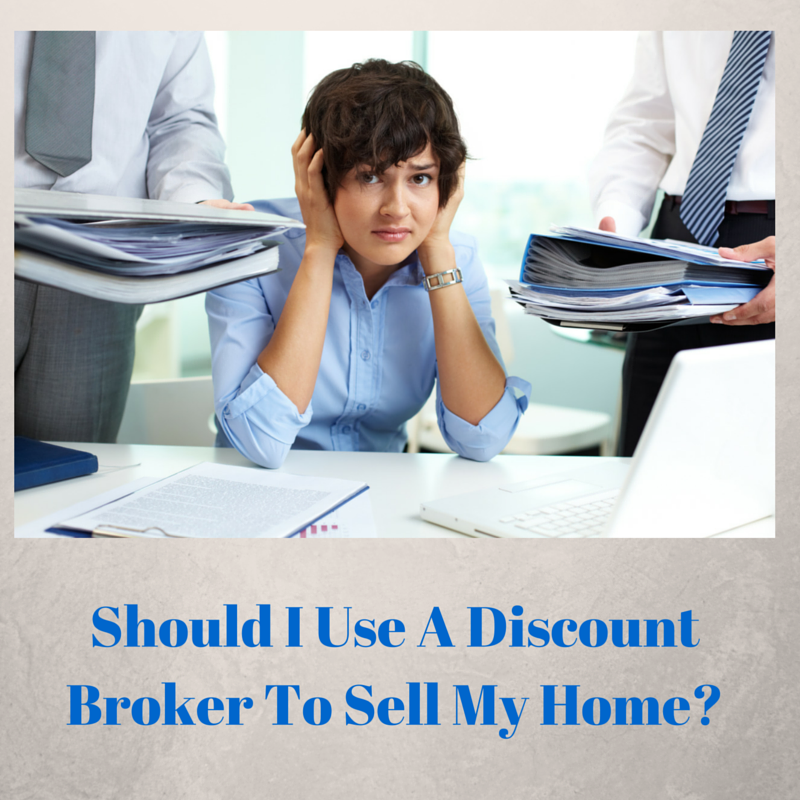 Discount brokerages that cut the buyer commission while keeping their own commission high are only hurting you as the home seller in the long run since there is less incentive for buyers agents to bring people to your home. Yes real estate agents are bound by a code of ethics that require them to show houses regardless of the commission offered. That does not mean human nature does not come into play either unknowingly or knowingly. 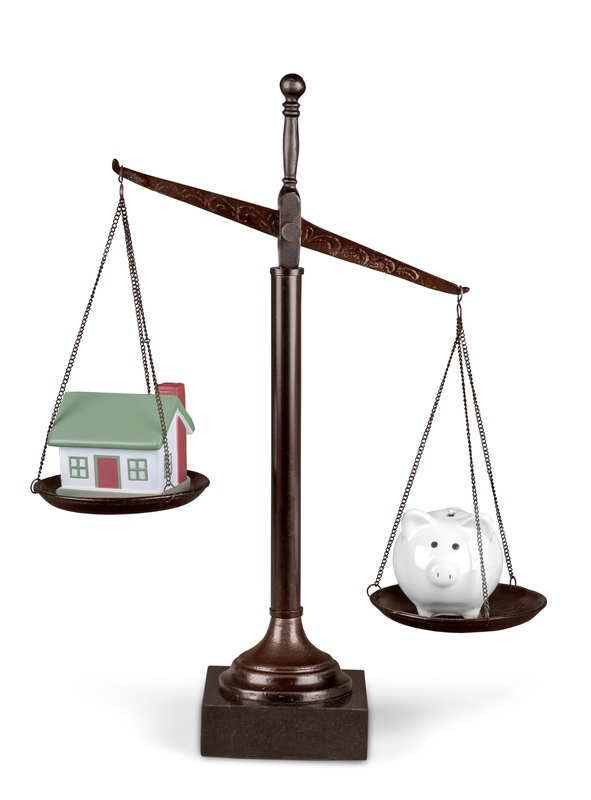 By making sure the commission split is equal or more favorable to the buyer agent you will be in a better position. The deep discount brokerages that offer a great discount on the commission and a promise to get you on the MLS will do exactly that. Once you have signed their paperwork and paid their flat fee or agreed to pay their minimal commission, the rest is left to you. One of the main tasks left to you are coordinating appointments with interested buyers as all the deep discount brokerage will do is publish your phone number directly on the MLS. Some discount brokers may provide a lockbox to allow other licensed real estate agents, registered appraisers and home inspectors to access your home when when the need arises. Whether they provide a more expensive electronic lockbox that offers the ability to record who is accessing your home can happen and depends on the brokerage and whether they opted to invest in that more costly technology or decided to use cheaper non-electronic lockboxes. Additionally with a deep discount broker you will also have to take pictures of your own home, you must figure out any staging ideas on your own, you must determine if an offer presented to you is a good offer or not, and you will need to be the point person with the closing company to answer any and all questions that may arise during the transaction. Coordinating appointments with the appraiser and home inspector is another duty that a deep discount broker will usually not perform for you. If there is no lock box provided with your listing service then an adult will need to be present to open the home and be present while home inspectors and appraisers perform their duties. Also any issues that arise as part of a home appraisal or inspection must be negotiated directly by you. You certainly can and should hire an attorney to assist with your of home sale when you are using a discount broker. Your attorney will be able to guide you on the legal aspects of selling your home and assist you with negotiating issues that do arise during the process. The deep discount brokerages are generally setup to process as many real estate transactions as they can at a lower rate in order to make money. They make their money on a higher volume and by providing as little service as possible. Some may have different levels of service where if you pay more you will get more help. Still these brokerages are not likely to have a lot of staff available to help you as their main goal is to get by with as little as needed. As a result any needs or questions you may have may have to wait a few days. It does not matter if you have a buyer offer in hand that expires in a day and a half, since the brokerage had only agreed to provide a minimal service to you. This model may work for some. Especially if you have bought and sold homes multiple times in your life or are a real estate investor and are very familiar with the process then you probably can do most of the work yourself and save some money on commission. It is still recommended you consult with an attorney and have their number ready in case the need arises. 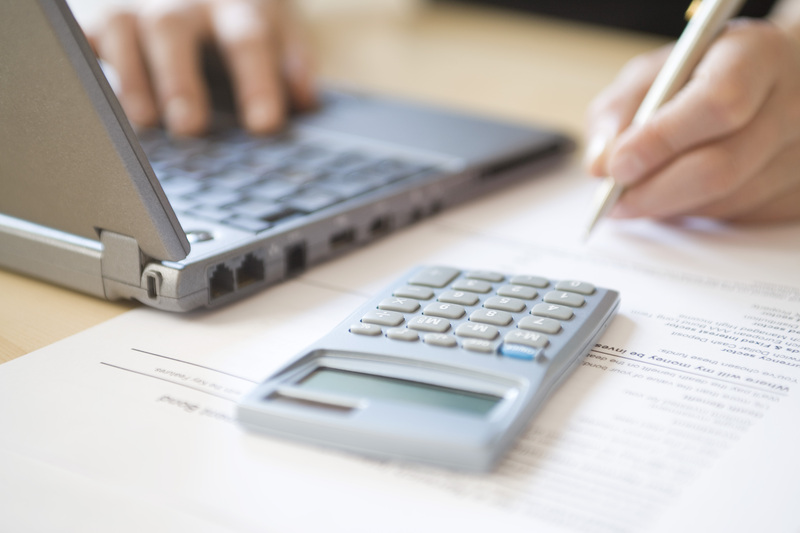 With the discount brokerage model you should get more service than your deep discount brokerage. These brokerages operate by charging a reduced commission to assist you in selling your home. These brokerages will likely take pictures of your home, though whether they hire a professional photographer or use high definition digital cameras is unlikely. Instead they are more likely to use cell phone cameras or point and shoot cameras since these types of cameras are readily available. The quality from cell phone cameras and point and shoot cameras are good, but likely will not be able to deliver the best quality images or deliver an image that is able to capture the essence of your home due to their size and lens limitations. With the discount brokerage model their objective is to try and do things only once in order to save time and money. Many times these discount brokerages also have a full service side to their brokerage to those not wanting to go the discount route. That means the full service clients will be getting the most attention. Do you need a picture to be retaken due to change of seasons? In the discount brokerage side feel free to take the picture yourself and send it over to your discount agent via email, otherwise you may be waiting a while for them to get around to your request. Discount brokerages will not be investing much time or money in blogging, making great brochures, or publishing video tours of your home since with their discount model they don't really have the budget for those marketing tools. In this day and age of the Internet with 90% of home buyers starting their shopping online having a strong web and social media presence is a must. With a discount brokerage you may save some money on the commission but that savings has to come from somewhere and that somewhere is usually the marketing effort that a full service brokerage is putting forth. By reducing their commissions the discount brokerages are reducing the amount of money they have to spend on marketing your home. Plenty of money gets spent by real estate agents marketing their business and marketing your home so buyers come in to see your home. By opting for a discount brokerage you are getting a lower commission rate which in turn means less money is spent on marketing your home. Sometimes the only tool left in their marketing tool box is price reductions and you will feel the pressure to reduce your price as there is little other marketing being done to help bring buyers in. Most full service brokers should be providing full level of service that includes great high definition digital pictures taken with professional level camera equipment or by a professional photographer, video tours, great social media and web presence to help promote your home, knowledge and understanding of the real estate buying and selling process, and most of all time to answer your questions and keep you updated on the progress of your home sale. Now not every full service broker and their agents are going to provide you all of the above services. You need to interview agents to determine what they will provide and how their services will benefit you. It has been shown that the professional level photography offered by some full service brokerages sells homes faster (Using Professional Photography for Listings Helps Sell Homes Faster, Study) and for more money than when using non-professional photography, so make sure the agent you are working with will be using professional level equipment (and knows how to use the equipment) or will be hiring a professional photographer to take pictures of your home. This is especially important as the price of your home goes up. Nobody wants to see poor photos of a high priced home, it definitely will leave a bad impression for buyers who also will not want to come and see the place in person. Many full service brokerages also are guiding you through each and every step of your home sale. They will assist you with pricing your home by offering comparable home sales data, they will assist you with negotiating with buyers when it comes to the offer and home inspection issues, and they will help coordinate the home inspector and appraiser getting into your home and ensure the work is done within the time frames required. Full service real estate brokerages are also following up on the closing and title process that is quite time dependent. By responding to emails and calls about getting documentation about the mortgage payoff, the home warranty and more the full service real estate agent is working towards helping you getting your home sold. The full service broker also acts as the go between you and the buyer or the buyer’s agent. You don’t have to deal directly with the buyer’s agent and worry about disclosing something that may hurt your selling price because you mistakenly told the buyer’s agent you had already bought a new home and are ready to move out of this home now. Information like that could cause the buyer to underbid their offer since they mistakenly believe there is desperation on your part. Whether or not that is true your time has been wasted either with a rejected low offer or with the back and forth negotiation. In real estate, time is money and the longer a home sits on the market unsold the lower the final selling price may be. A discount or deep discount broker may work for you if you have the time to do your own marketing, negotiating, and coordinating of the home sale on your own and as a result you may save money on the commission. The alternative is you don’t save money and actually lose money with a lower home price because either the home was priced lower than what it could have been priced, you spend a lot of extra time to get the deal to closing, or the negotiations went in favor of the buyers. Some people have the time and knowledge to deal with a home sale so the money savings can make sense in those cases. With a full service brokerage and full time real estate agent in your corner you may not get a discount on their services but you will get value from them due to their ability to help you throughout the process and their marketing tools which can lead to time and money savings. About the author: The above article “Should I Use A Discount Broker To Sell My Home” was provided by Paul Sian. Paul can be reached at paul.sian@herrealtors.com or by phone at 513-560-8002. With over 10+ years experience, if you’re thinking of selling or buying, I would love to share my marketing knowledge and expertise.